Carolyn Duncan’s practice is concentrated in securities issuance and compliance matters. Experienced in a wide variety of public and private securities work, she represents issuers, underwriters, and other parties in numerous facets of this area of law, including public and private offerings of securities, registration and continuous disclosure matters, proxy solicitations, tender offers, business combinations, restricted securities and transactions by corporate insiders. She represents securities broker-dealer firms, banks, mutual funds, fund managers and investment advisors in connection with state and federal securities law matters and NASD, NYSE, MSRB and other regulatory and self-regulatory organization compliance. Ms. Duncan has served since 1991 as the Alabama State Liaison to the American Bar Association State Regulation of Securities Committee, and has been involved, either as the primary drafter or as a member of the Alabama Law Institute’s Securities Committees, in every significant revision to the Alabama Securities Act since 1978. 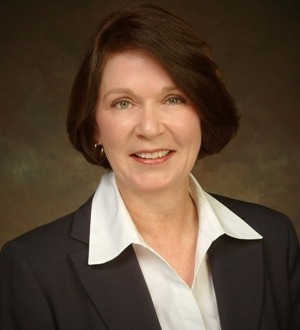 She has been an elected member of the Alabama Law Institute since 1992. A member of the Alabama and Birmingham Bars, she is admitted to practice in the Fifth and Eleventh Circuits. She is also a frequent speaker and lecturer on securities law. Ms. Duncan was recently selected to Membership of the Alabama Law Institute to write and review legislative bills for the State of Alabama, for the term ending in 2016.